A group of nearly 3,000 Japanese residents has sued the Japanese government over excessive noise from US aircraft flying over Okinawa, where the US maintains several military bases. "Seventy-three years after the war, we have been facing great danger by a number of emergency landings, crashes and falling objects as well as the noise interrupting our daily conversations and causing issues watching TVs and listening to radios," Kenei Yamashiro, 79, said during Friday court proceedings, Stars and Stripes reports. "Night flight from 10 p.m. to 6 p.m. is supposedly restricted. However, it has been happening and causing serious health issues from sleep deprivation," the elder said. The initial lawsuit was filed in July, according to the news outlet. The 2,800 residents of Ginowan, Okinawa, are seeking $10 million in compensation for damages sustained by US air operations. If successful, each resident could walk away with approximately $3,570. An attorney for the residents told Stars and Stripes the plaintiffs aren't actually interested in seeing the flights stop. "[We are] just asking for the monetary settlement because the majority of plaintiffs are elderly," the lawyer told Stars and Stripes. If history repeats itself, the citizens are in a good position to have their complaints heard and their grievances redressed. Some 3,400 other Okinawa citizens won more than $22 million after complaining of excessive noise from jets near Marine Corps Air Station Futenma in late 2016, Sputnik News reported. 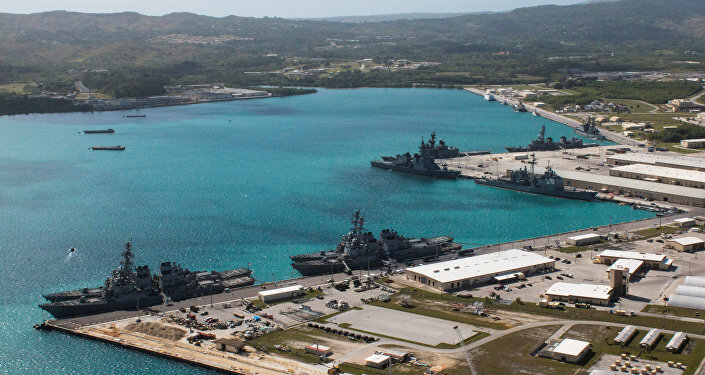 Yet another lawsuit in 2017 ended in a settlement awarding a massive $265 million to residents near the US Air Force's Kadena Air Base, which was also located on Okinawa Island. Last September, Okinawa's Parliament adopted a resolution to block the deployment of accident-prone US MV-22 Osprey aircraft on the island, Sputnik News reported. 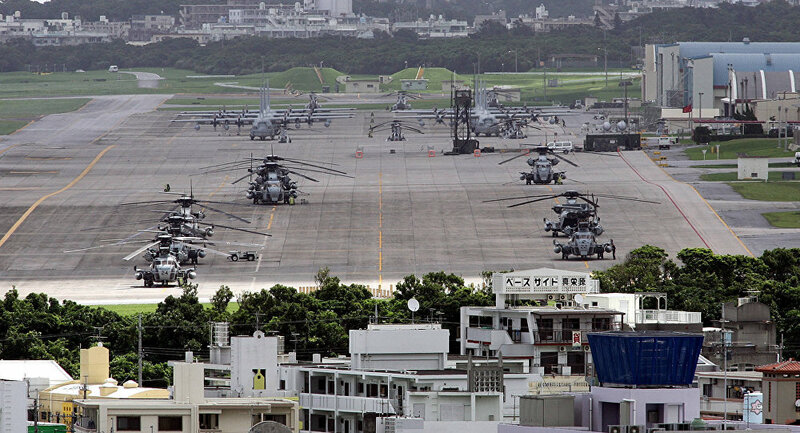 Tokyo allowed MV-22 flights from Okinawa anyway.